A Year of Being Here: Mark Nepo: "The Appointment"
"The Appointment" by Mark Nepo. 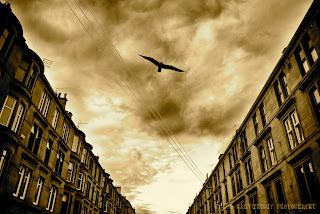 Published online at poet's website. 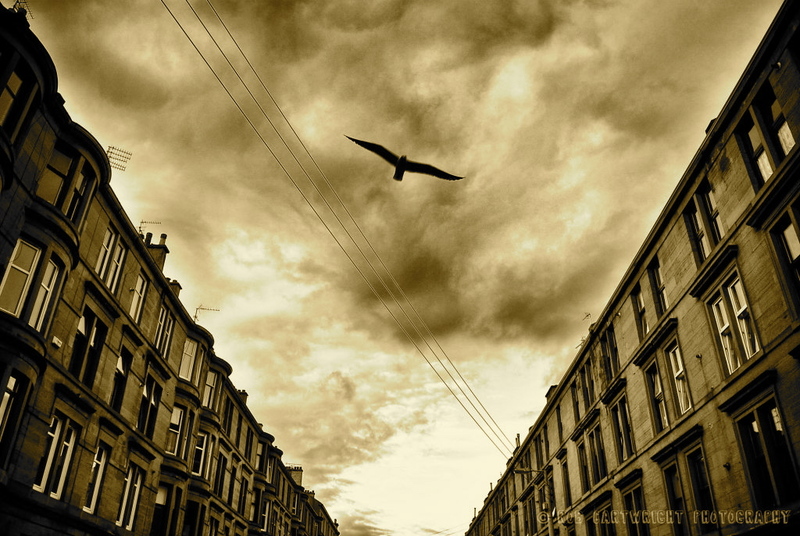 Photography credit: "Soar Above" by Rob Cartwright, 2010 (originally black and white).